Wow! 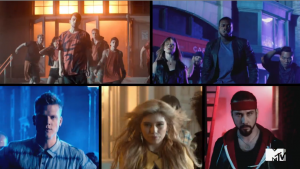 It’s amazing what a bigger budget and a major motion picture can do for a Pentatonix project. They all sound and look fantastic in this one! 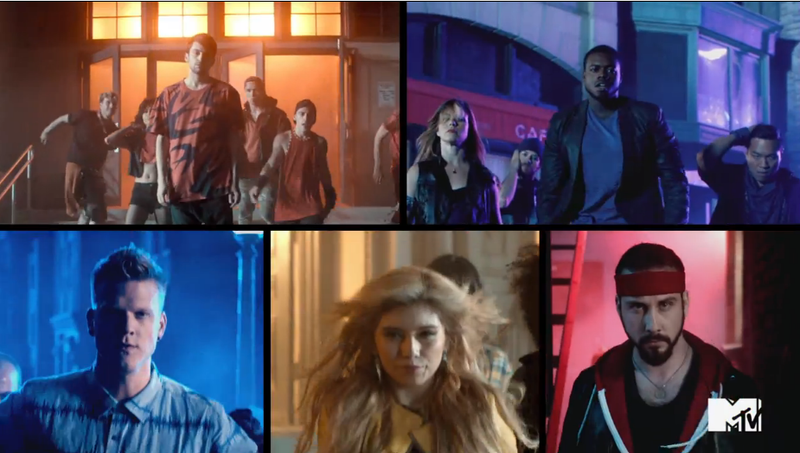 The group released their latest music video inspired by the Teenage Mutant Ninja Turtles movie. Mitch sounds amazing! Avi’s hair is slicked back. Kirstie is a blonde! There’s so much going on in this short video and my only complaint is that it isn’t long enough.